A fresh take on a timeless tale. On March 22nd, Anaïs Mitchell's first musical, "Hadestown" will begin performances on Broadway. "Hadestown" retells the myth of Orpheus and Eurydice, and might just rock Broadway to its core. 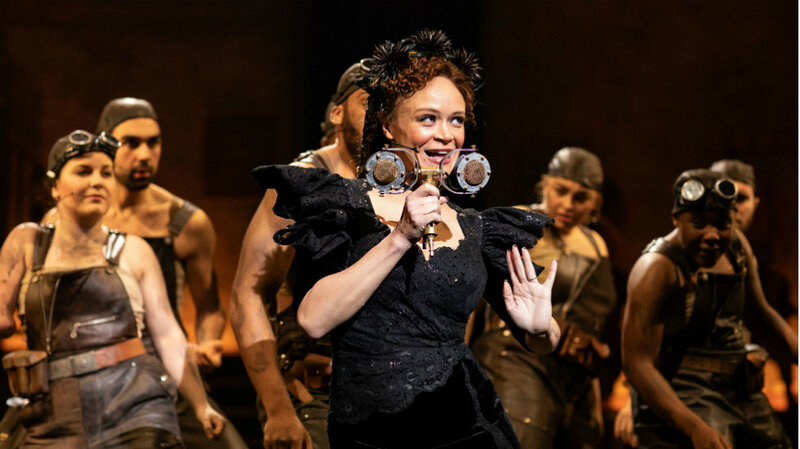 Here are seven reasons why should get on board for "Hadestown" (and if you can't afford Broadway tickets, the soundtrack is on Spotify). "Hadestown" is the first musical penned by singer-songwriter Anaïs Mitchell. The "typical" sound you might think of when thinking Broadway doesn't even come close to the styles "Hadestown" employs. "Hadestown" springs mostly from jazz and folk roots, while still drawing inspiration from other genres that give it a truly unique sound in the world of musical theatre. 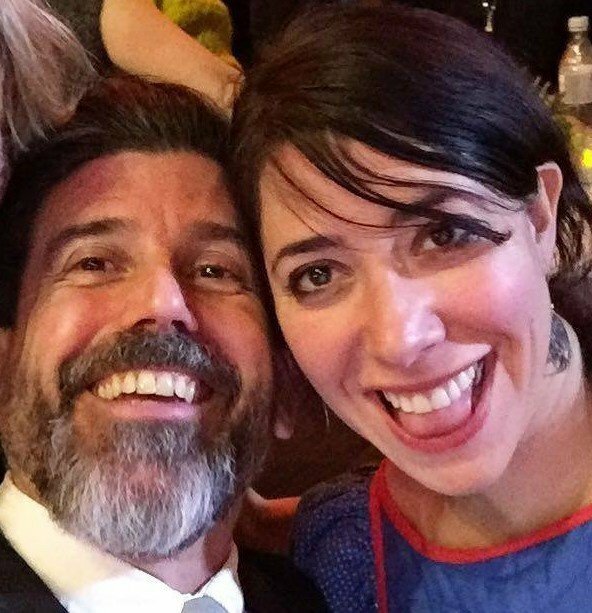 If you know Rachel Chavkin's name, it's probably from her work on "Natasha, Pierre & the Great Comet of 1812," for which she received one of the rare Tony nominations for directing awarded to female directors. Chavkin's work is unmistakable. She doesn't just take risks, she seeks them out. "Hadestown," like "The Great Comet" stands out visually in a way few shows have the power to. More musicals in recent years have started casting mostly colorblind (like "The Great Comet") or intentionally seeking out non-white actors ("Hamilton") who have fewer opportunities to get cast on Broadway. 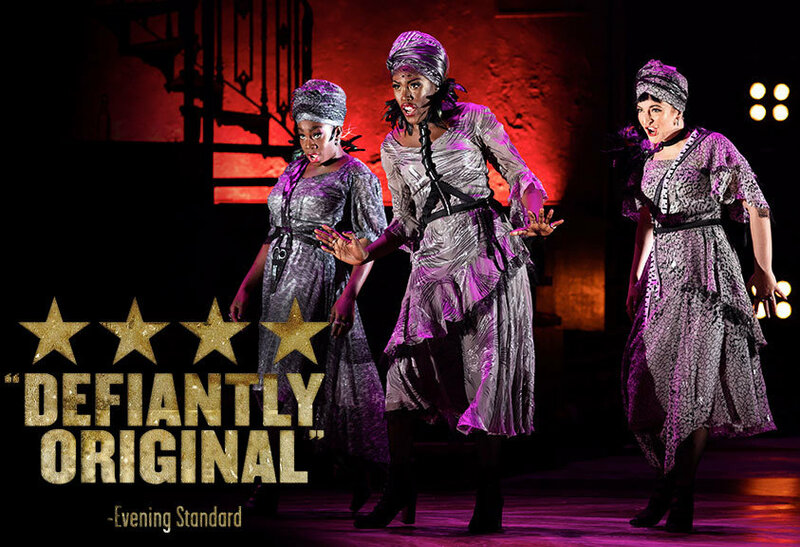 "Hadestown" features a cast diverse in ethnicity, gender, and body type, throughout the whole cast, from the leads to the ensemble. 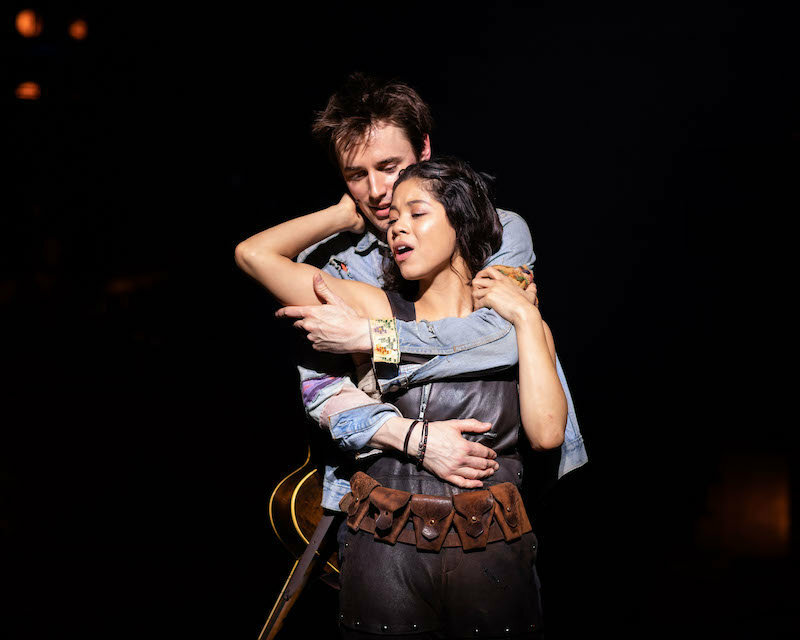 Patrick Page (Hades), Amber Gray (Persephone), Reeve Carney (Orpheus), and Eva Noblezada (Eurydice) all have Broadway credits under their belt, but "Hadestown" could be their best roles yet (with possible exception of Noblezada, who won a Tony for her performance in "Miss Saigon"). Page's performance (which features an impressively deepened voice) both humanizes and villainizes Hades, a charismatic tyrant. Gray's Persephone is deeply empathetic and fierce. Carney's Orpheus is a perfect poet, lost in his own world, but with a voice that could change the world. And Noblezada's Eurydice has agency she was never granted in the mythology, conflicted, longing, and unbearably tragic. Ever wondered what the fates would sound like in musical form? Really, really good. These three women often offer cynical advice, depressing prophecies, and spine-chilling harmonies. Even more of a standout is the character of Hermes, played by Andre De Shields. Hermes acts as a narrator character within the narrative, bridging the boundary between the world of the living and Hadestown itself. He's playful, instigating, and introspective. Hermes offers some of the most profound opinions of humanity in the show. 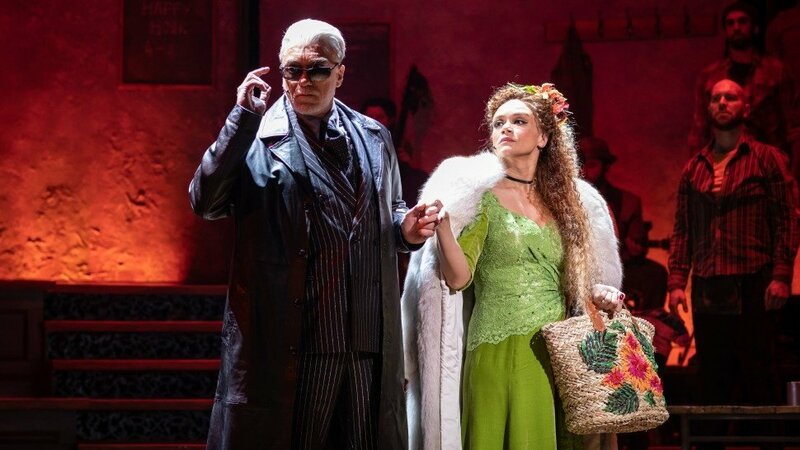 In "Hadestown," we see the destruction of Orpheus and Eurydice, young human lovers, as well as the ancient and nearly disintegrated love of Hades and Persephone. The young lovers are tragic, as they can't live without each other but can't trust each other enough to stay together. Hades and Persephone are volatile, a roller coaster ride filled with both passion and venom for one another, but only their relationship is given a glimmer of hope. Greek myths continue to be loved today because of their universal themes. But Chavkin and Mitchell have set "Hadestown" in a fantasy based strongly on our world. Hades is a "big boss" figure of 1930s depression. Eurydice is starving, and Hades convinces her to give up her life, willingly, to come to Hadestown, promising security. But all Hadestown promises is overtime--overtime working on a wall to keep out all who seek the same shelter.